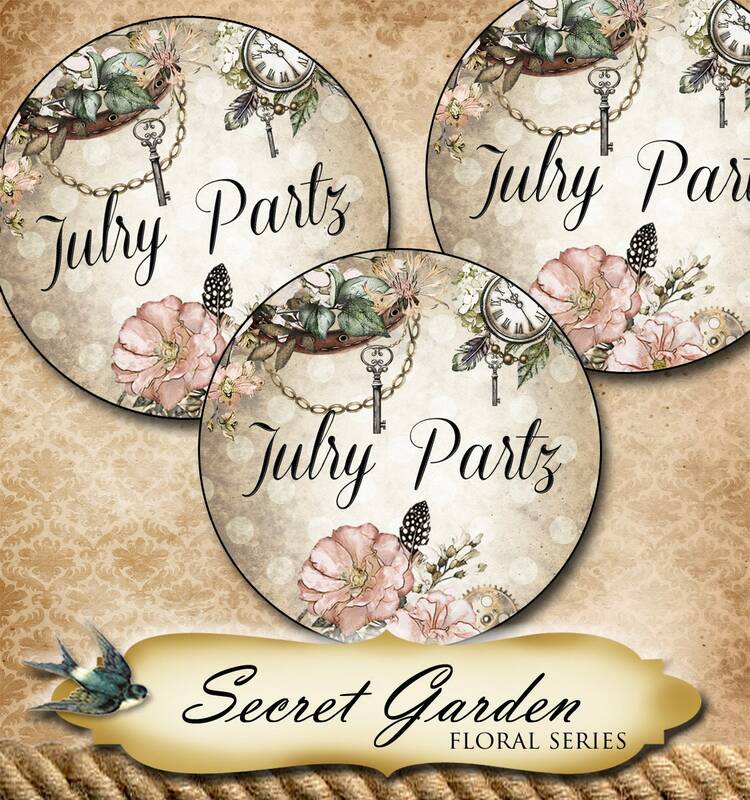 ❤Welcome to Julry Partz!❤ A fun eclectic design shop specializing in Boutique designed jewelry cards, tags, labels and so much more! Let me know the info you want on the items. Choose your option of card/tag/label etc from the drop down menu on the right under the title. Choose your color card stock from the drop down menu on the right under the title. ♦LET ME KNOW of any special requests in the "NOTE TO SELLER" box at checkout. After purchase, I will begin working on the design for you. Orders are done on a first come first serve basis. I will send you a proof to look over after a few days, sometimes sooner. Please check your ETSY inbox often for this. Once you approve the design the order will be processed and shipped. EASY! and make sure that the correct email is provided. I only use 80lb cover stock paper. It is a very strong paper to use for jewelry. I have been using this weight of paper for over 20 years with no issues. ♦Black paper CANNOT be printed on. It's for blank cards only. to use because it won't compete with the colors in the jewelry. 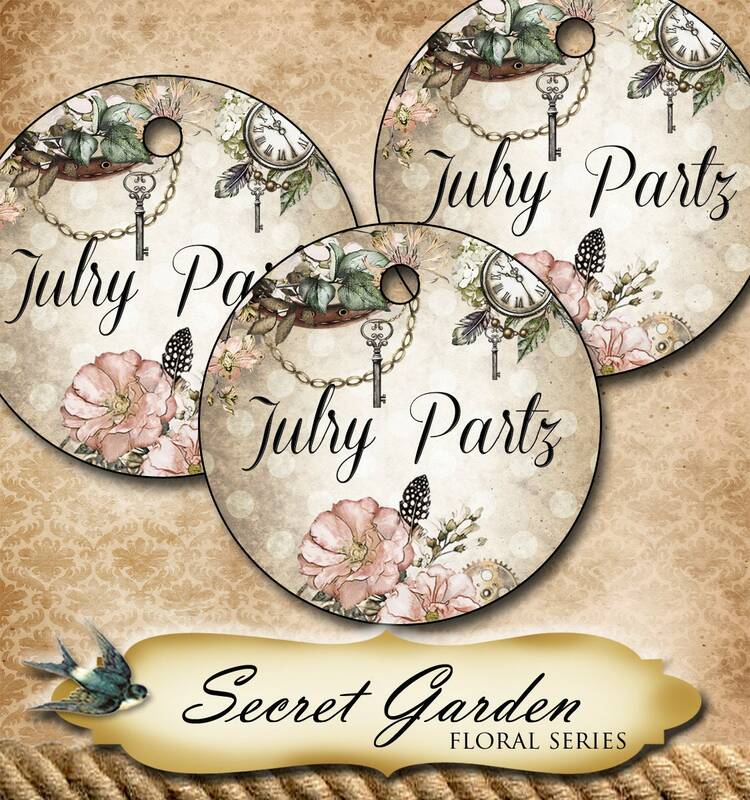 ♦Kraft is great for natural looking jewelry and perfect with just black ink. customer displays where they mixed the Periwinkle with Birch, and it's beautiful! Let me handle all your display items like cards, tags and signs. Yes, I can create a sign for SALE, WELCOME or whatever you need in 3x5, 5x7, 8x10 or custom sizes. All matching the design of your choice. One cohesive look for an awesome display! You can BRAND your whole image! 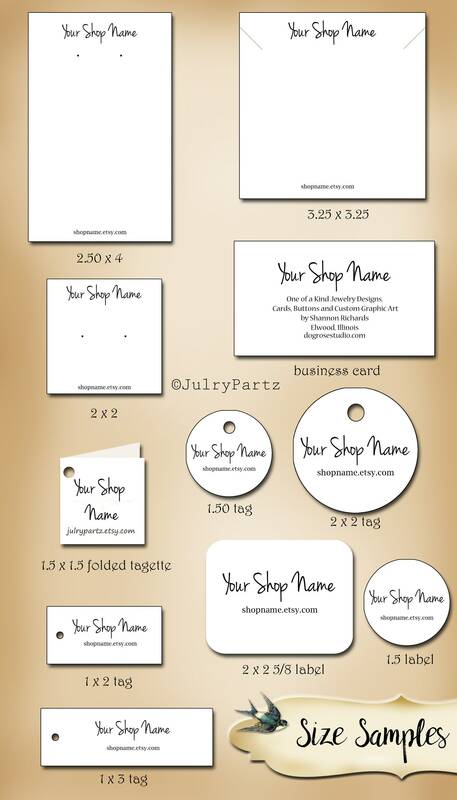 ♦Don't see a tag or business card design you like? Just message me and I can create something just for you. Even using your own logo! for the work and time I've already put in the design. 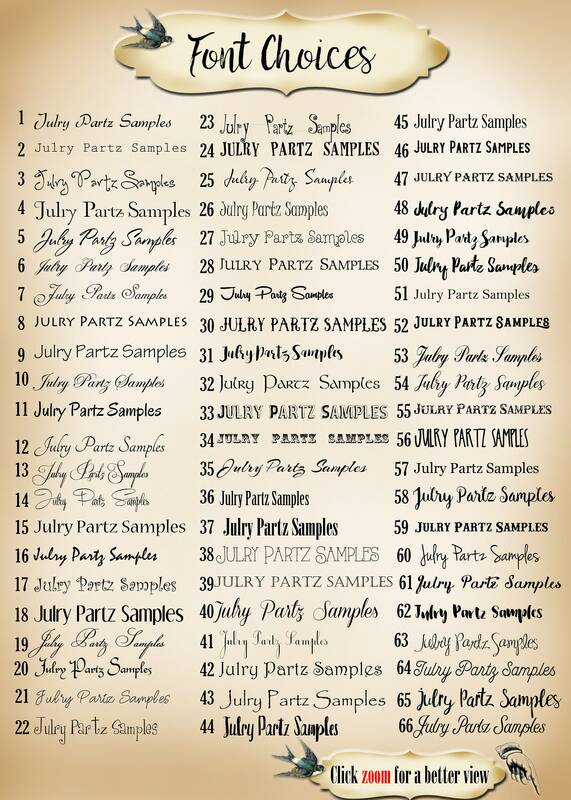 ☛ Designs are copyrighted ©Julry Partz by Shannon Richards unless otherwise noted. ♦♦NEW! PAY WITH PAYPAL and receive FREE Thank You stickers ( quantity of 30 ) for every purchase. At checkout in the NOTE TO SELLER box just copy/paste or let me know the design name of the FREE stickers you want. If NO choice is selected I will assume you don't them and they won't be mailed with your order. You don't need to have a paypal card either, you can use your Visa/MC there too. Choose PayPal as your payment method and click on Check out with PayPal button. ♦ Instead of choosing to pay with your PayPal account, select the option to pay with a debit or credit card. ♦ You'll then be prompted to fill in your billing and credit card information. ♦ You'll need to enter your email address so PayPal can send you a receipt. 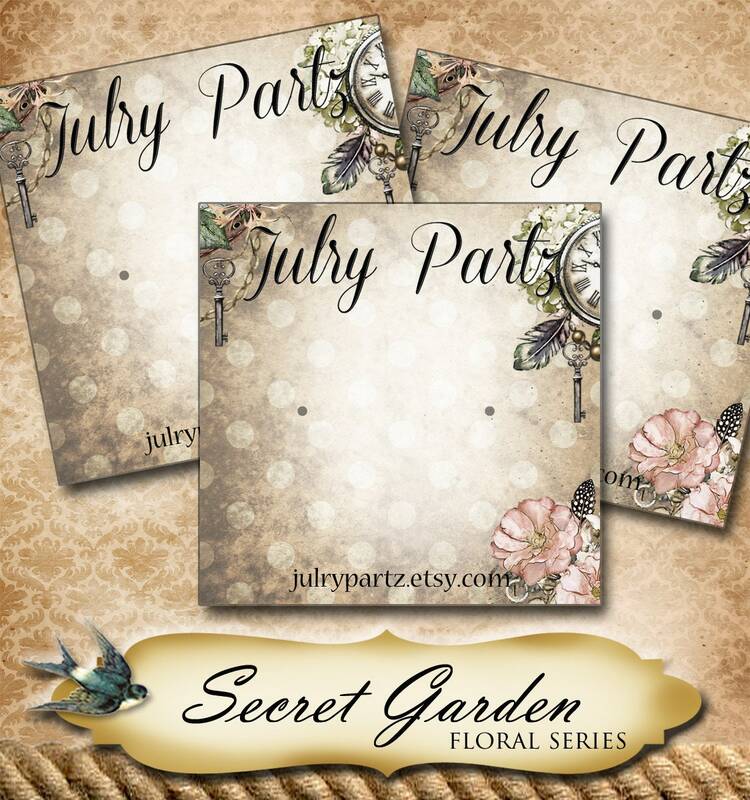 ♦ Click Continue to return to Etsy Checkout to review and submit your final order. Your payment isn't sent until you click Submit. DIGITAL SALES NOT INCLUDED WITH THIS OFFER, SORRY, Only physical products to be mailed apply. My hours are Monday-Friday 8:00am- 5:00pm cst. However, I do work the occasional weekend. Messages that I receive over the weekend, will be answered on Monday. But orders are done on a first come first serve basis. There may or may not be other customers ahead of your order. 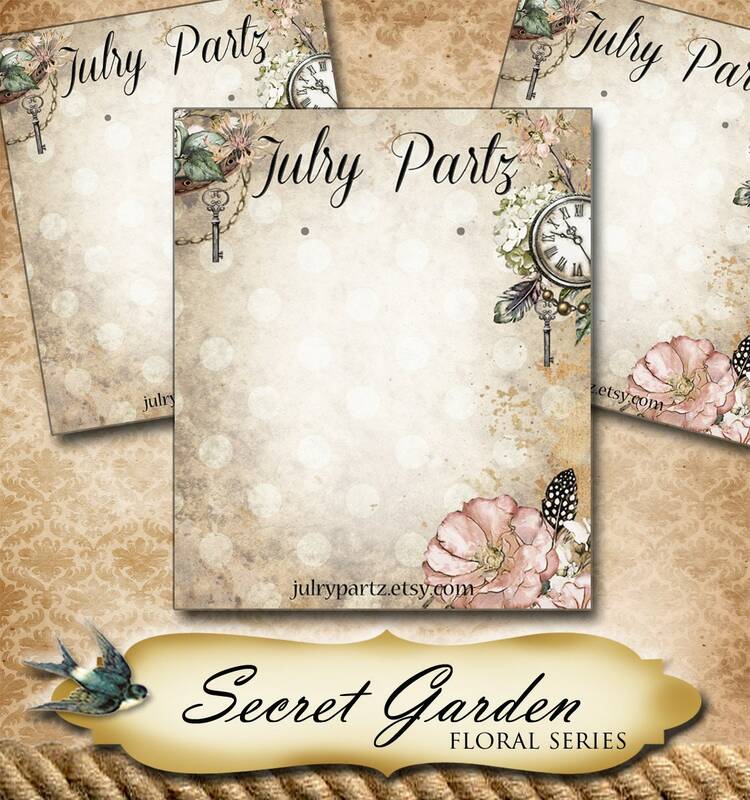 I keep all designs on a few different resources for future reorders. 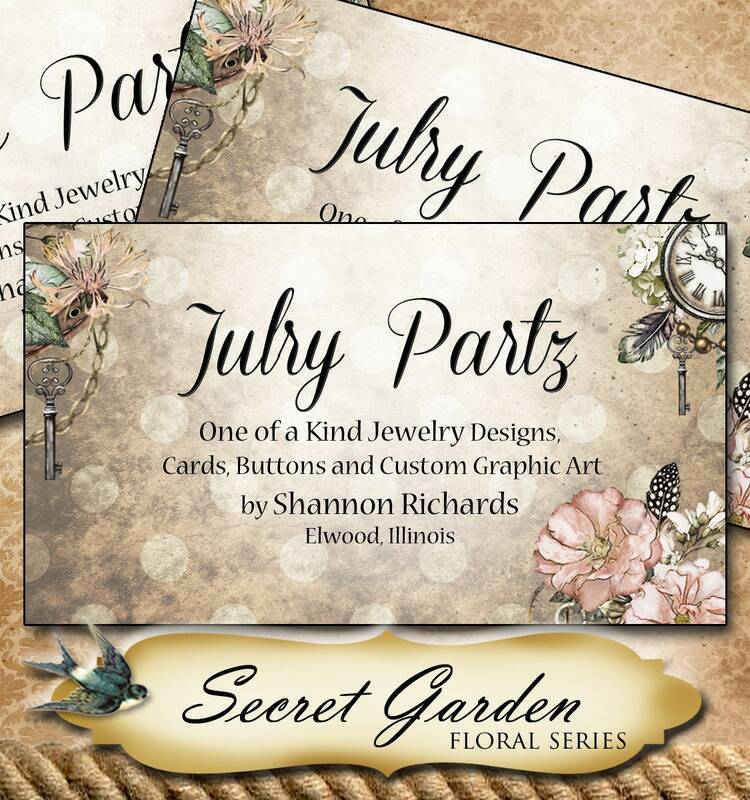 If you need to place an order of the same card design just let me know the item and how many. 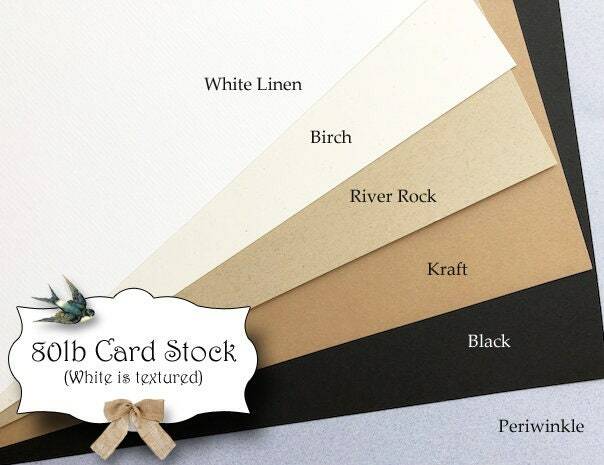 but did not purchase the Logo Add On listing will receive blank cards. Send me your good quality logo here as an attachment. There is a 20% NON-refundable charge ( re-stocking fee of sorts) for all custom orders that were cancelled after I sent the proof to approve. The charge is for the work and time involved in taking the time to make the custom design for you.